When we go to the cinema, or switch on the TV, what kinds of stories are we hearing about the diverse communities within our country? What communities are we excluding from our national cinematic landscape, what stories are being perpetuated in the media and how is this impacting on the communities themselves? A few months ago, I chatted to a young man from a youth organisation based in western Sydney, that assists with helping refugee youth adjust to a new life in Australia. I was keen on seeing if I could interview some of the youth for a research project, however the initial reaction I got was hesitant – as it turns out, many of the youth the organisation works with have been hurt by the media and the way their communities have been portrayed within the press. Many teenagers had been troubled by the way their communities had been generalised, blamed for crime, and publicly labeled as ‘a problem’. These impressionable teenagers were being told by a powerful force, the media, that their people are a problem, and the question has to be asked, how do those messages impact on their identity? It troubles me to think just how much of a psychological effect this could have on youth trying to adapt to a new life. Particularly after fleeing from the threat of death and violence in their homeland. It’s not the first time I’ve found people hesitant to talk to me due to the hurt and fear they have felt as a result of the way their community has been represented in the media. In 2013 I endeavored to make a short film that could shed light on the settlement experience of young South Sudanese refugees. My first contact that I made to gain connection with the community, was a friend of the South Sudanese community, warned me, that many people would be hesitant to talk, due to ongoing negative representations of the community in the news and media. Upon conducting a large amount of primary research, I found it to be true. 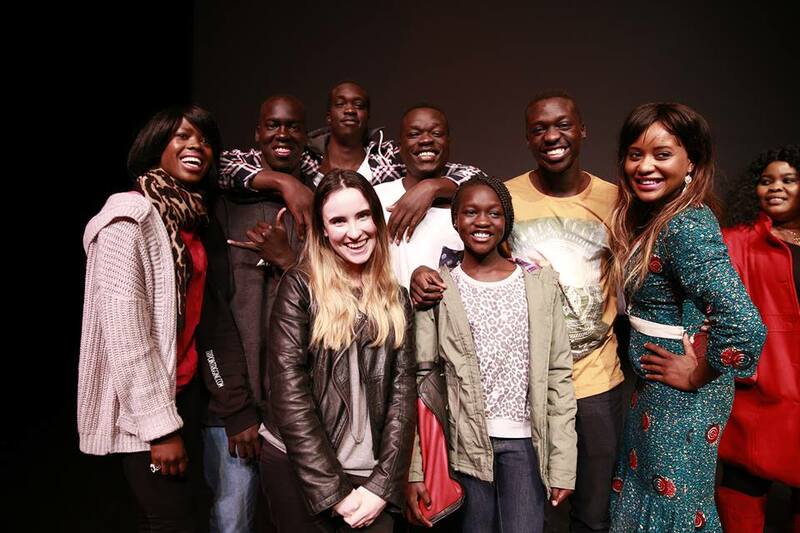 The South Sudanese community had been negatively stereotyped in news reporting for the last ten years, and the damage of negative news reporting had left an emotional scar on many of the community members living in Australia. Research into the effects of media representation on minority communities within news reporting and how this reporting shapes public preconceptions and prejudice, is plentiful. According to Kuhar’s paper “Media Representation of Minorities,” media representation, is a key factor in helping to ‘co-create’ or ‘shape’, public ideas and images of minority groups and ultimately, can result in a greater or lower tolerance towards particular minority groups. It’s easy to understand how prejudice can be influenced by the media, however, let’s not also forget, that such representation is very damaging for the individuals who are a part of those communities. I loved ‘Go Back to Where you Came From’ because as a television show it told people’s stories and, has been the perfect example of how storytelling can be used as a tool, not only for entertainment but also, for social advocacy. Moving away from news reporting in the media, what about cinema? Having discovered how news reporting effects diverse and marginalised communities, it should come as no surprise that the same effects can be felt through the representation of minorities in fictional cinematic storytelling within feature film and television formats. For the past seven years I’ve worked creatively within the disability community, putting to screen, stories that I believe, represent people with a disability in an empowering way whilst also exploring some of the issues many people with a disability face. This has been a conscious decision of mine, because upon completing a film and showing it to an audience, I want the members of the community, of which the film is about, to feel that the film has either given them a voice, has empowered them in some way, or, has at least, put some ideas into the world that can challenge pre-existing prejudices and stereotypes. During my time bringing these stories to life, I’ve had the opportunity to hear the opinions of various people and their thoughts on the representation of disability in film and the media. Some of the recurring concerns I’ve heard voiced over the years include the idea that people with a disability are often portrayed in film and T.V as a victim of their disability, that their disability provides an obstacle for them to ‘overcome’. I’ve heard lectures and keynote speeches on the ‘superhuman-syndrome’ in film, by that I mean, people with a disability are often stereotyped as ‘inspiring’ and that their disability is used as a mode of inspiration for the people without a disability around them. There’s also the debate that people with a disability should be cast in roles where the character has a disability. Needless to say, there are incredible amounts of academic research on the subject of disability representation in film, as well as many opinions, and my little summary is extremely brief. However it goes to show that representation in cinema is important to communities because it shapes societal perceptions of the individuals who belong to them. As a writer/director, I have been most satisfied when I’ve watched the films I’ve made with the members of the community that the film is about. When people have said ‘that film was spot on’ or ‘yes, that’s what it’s like’ or ‘I identified with that character’… my heart sings. Comments like this remind me of what I want to do. They remind me again and again about the power storytelling has to either heal or hurt communities. We see our culture and our nation on display within our cinematic stories. If we have groups missing from our cinematic landscape, what does this do to our understanding of who makes up our national tapestry? We can forget that we are not just a nation of only white middle class men and women. And I question, does this cause pain to those who are left out? Exclusion, no matter what it looks like, hurts. Whether people realise it or not, I believe that mis-representing or not representing our maginalised and diverse communities within our cinematic landscape, widens the divide between the majority and our minorities. And, I believe the result of this divide can be detrimental to an individuals identity. 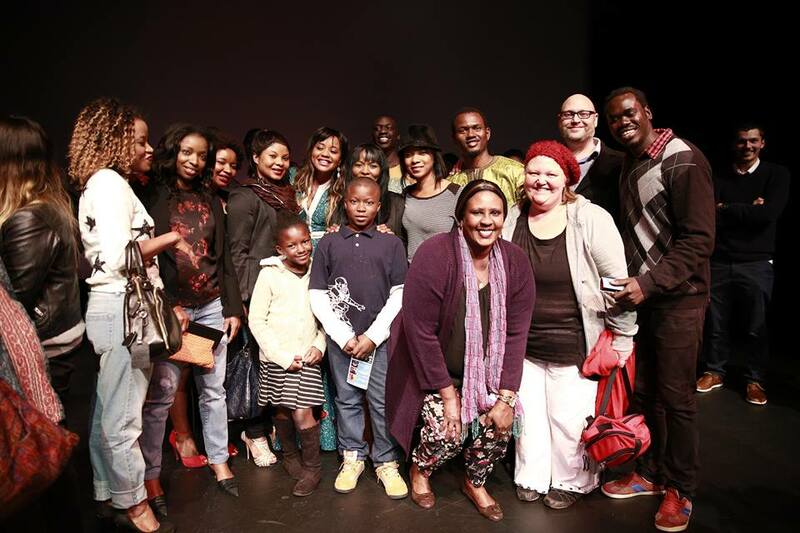 On 21st of June, I hosted a community screening of my short film, ‘I Am Emmanuel’ at Riverside Theatres in Parramatta along with a question and answer time at the end. ‘I Am Emmanuel’ is the film I began and finished in 2013 about a South Sudanese refugee’s experience of settlement. Various members of the South Sudanese community were in attendance, along with three Blacktown councillors, one councillor from Parramatta, members of the Blacktown police force and John Robertson MP, Member for Blacktown, Leader of the Opposition, and Shadow Minister for Western Sydney. Here we were, bringing together the community to give a voice to the experience of migrants, and help people of influence in the community further understand the settlement experience. 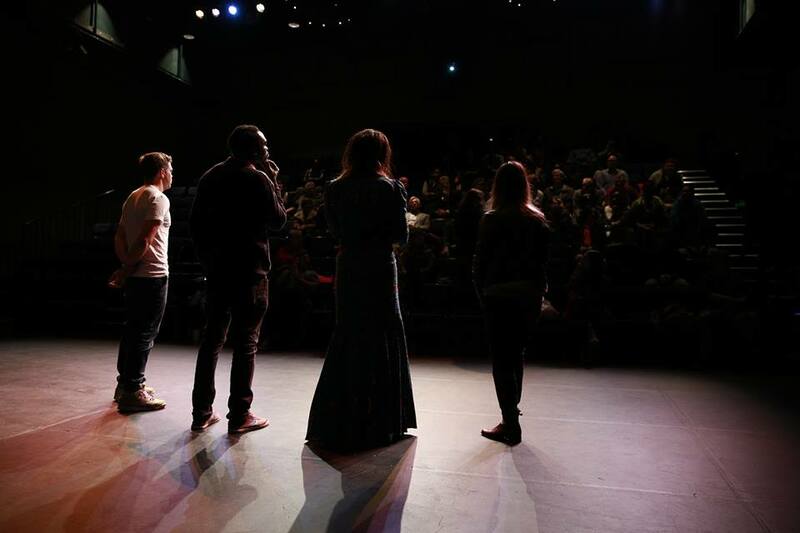 In order to hold the screening I had turned down a grant to attend Palm Springs International Film Festival, ‘I Am Emmanuel’ had been accepted and it was a once in a lifetime opportunity to attend as a filmmaker that same week. However, I felt that the community screening would be far more important and emotionally satisfying. I was right. Tears flowed, the Q and A went for a half-an-hour and could have kept going. 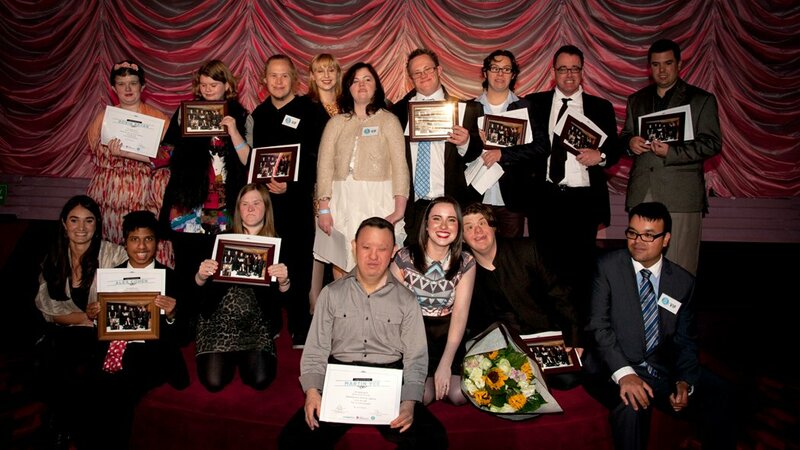 Members of the community were overjoyed; they had a film that they felt represented their experience in a humanising way. People who didn’t previously understand the settlement experience, understood. One woman from Kenya commented, that many Kenyan’s have prejudice towards the refugees who seek safety in their country; through tears she admitted that she finally understood the experience of a refugee and in her words “what it means to be a refugee”. 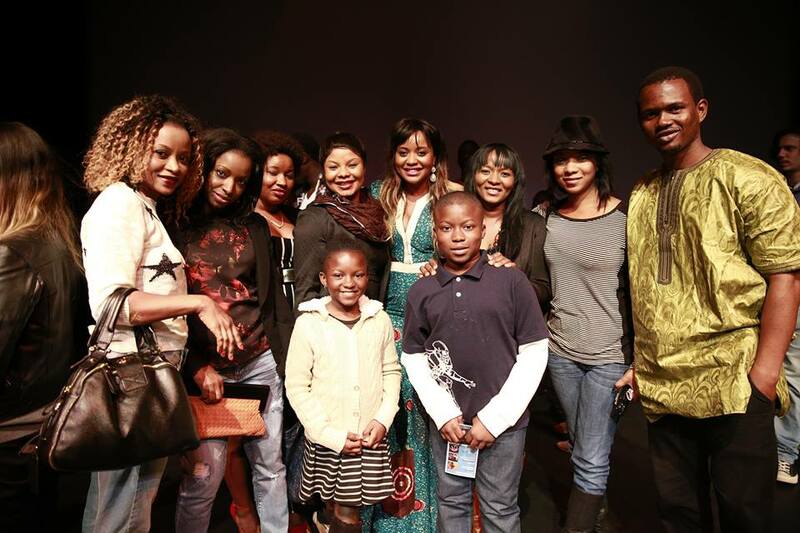 Three women from the wider African refugee community also commented how the film had showed their experience in a way that brought ‘relief’. My heart was overjoyed. I saw a community being healed, given not just a film, but the opportunity to express themselves and feel validated and supported. So what’s my overall point? My point is, it’s good for us to be aware of just how powerful storytelling is. In my opinion cinematic storytelling can bring great healing to people but can also do great damage. As a filmmaker, I think we should endeavor to keep this in mind if we are telling stories that involve people from diverse and marginalised communities. We have a responsibility as storytellers to understand the power our films can have on communities, and we must explore ways in which these stories can benefit and empower the communities we are representing on screen. It’s my belief that inclusion within society and the cinematic stories we tell, are intrinsically linked. Cinematic language is the strongest form of communication we have. When the elements of music, visuals, movement and dialogue come together, we can be profoundly moved both emotionally and in our thinking. So, let’s use that power to shape positive social change, to heal communities and build bridges of understanding and compassion through the art of storytelling.